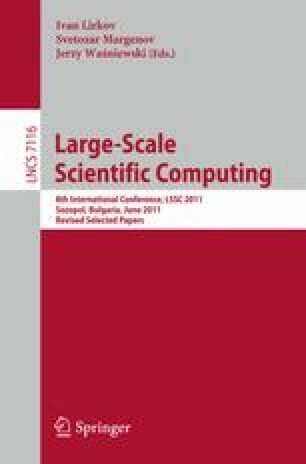 This paper is the first of three related articles, which develop and demonstrate a new, optimization–based framework for computational modeling. The framework uses optimization and control ideas to assemble and decompose multiphysics operators and to preserve their fundamental physical properties in the discretization process. An optimization–based monotone, linearity preserving algorithm for transport (OBT) demonstrates the scope of the framework. The second and the third parts of this work focus on the formulation of efficient optimization algorithms for the solution of the OBT problem, and computational studies of its accuracy and efficacy.